Servicing and maintenance is essential to the long life of any vehicle. To ensure vehicles operate at optimum efficiency they require a good maintenance programme. 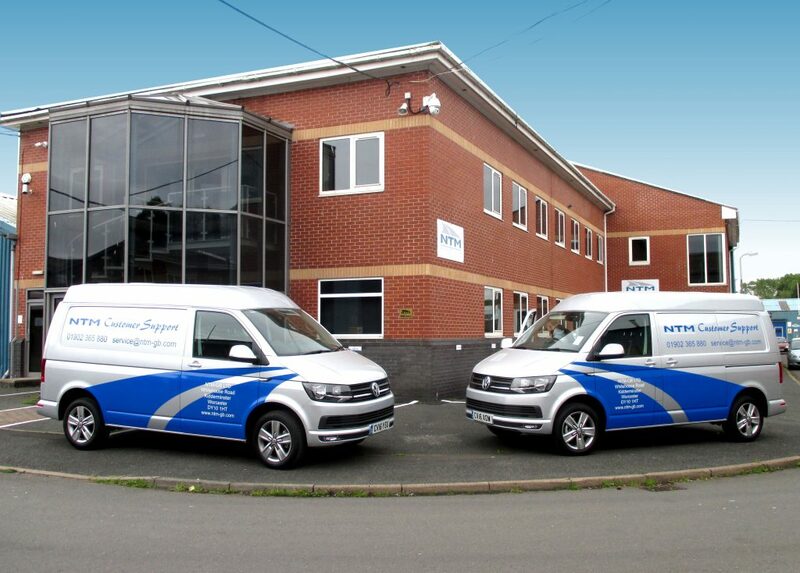 The NTM service network is centrally controlled from our Head Office, with over 30 service agents strategically located throughout the UK, offering full national coverage.When it comes to your vehicle servicing and maintenance requirements we’re just a phone call away – we pride ourselves on offering first class customer service. We have a dedicated technical support line direct to the service department, where our Customer Support Engineers are ready to take your call.